Keep fleas and ticks away from your family, pets and home with our flea and tick control program! Our program consists of 5 applications of insect control, specifically targeting fleas and ticks. Our applications are applied during the height of insect activity. 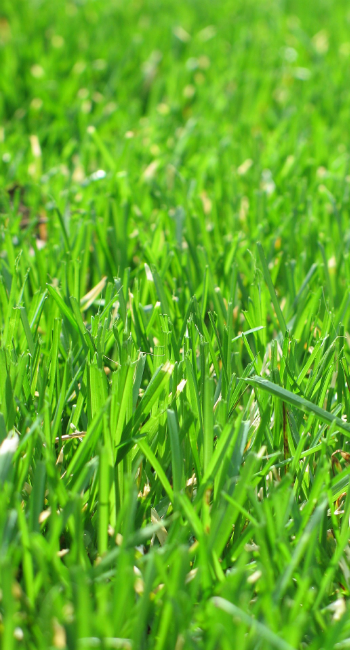 Beginning in the late spring through the summer months, we target our applications roughly 30-45 days apart, ensuring the opitimal reduction of insects on your property! Our technicians are all certified and educated in pesticide use and safety. 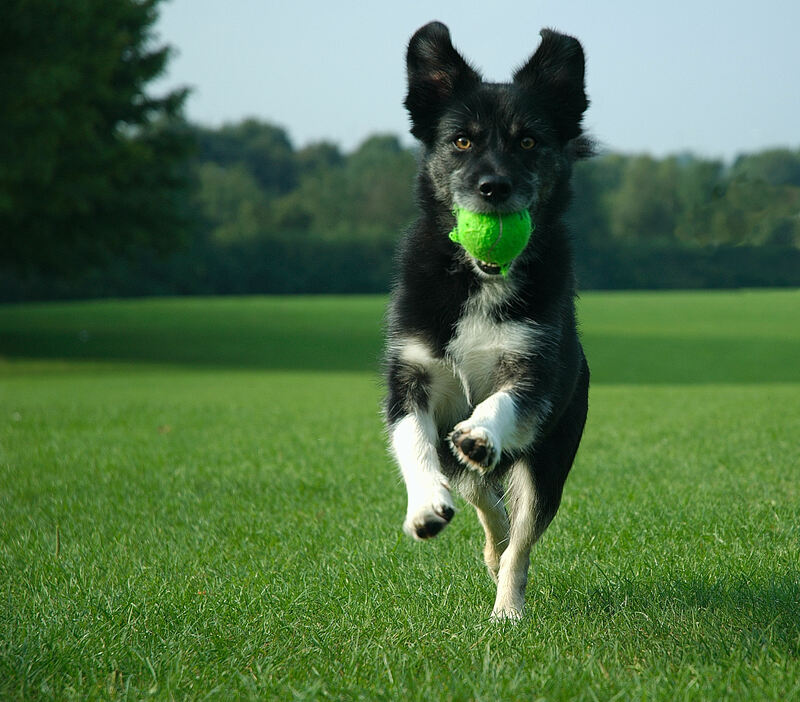 We are confident Pro Grass Inc will cover all of your flea and tick control needs! Call or go online at “lawngateway.com/prograssinc” to protect you and your family from fleas and ticks!